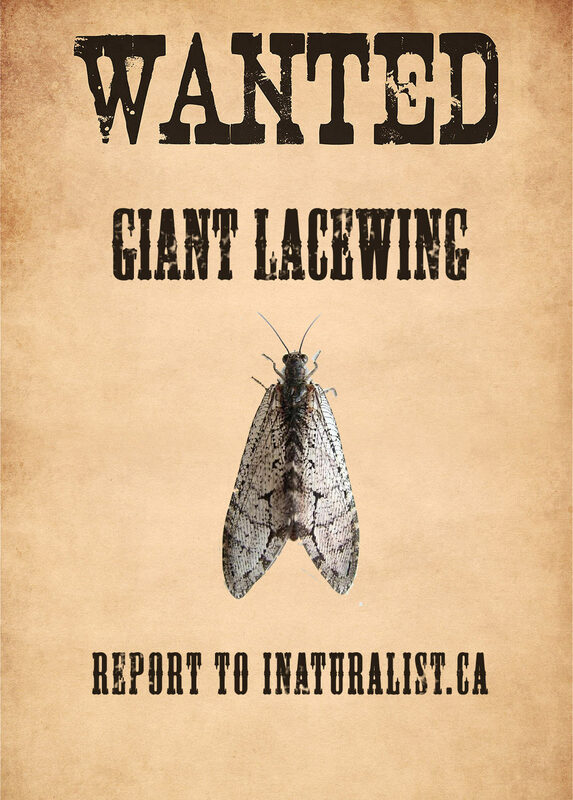 We need your help to track down the Giant Lacewing (Polystoechotes punctata). Download and post on your favourite social media channel! The Canadian Wildlife Federation and the Committee on the Status of Endangered Wildlife in Canada (COSEWIC) are looking for this elusive species. It is an insect that kind of looks like a cross between a fly and a moth. The experts at COSEWIC will be assessing its status. We are looking to citizen scientists to report any potential observation of this species to iNaturalist Canada. iNaturalist is a wildlife observation reporting tool that anyone can use. The free mobile app for Android or iOS is easy to use. Or you can add an observation directly on the website at iNaturalist.ca. It’s very important that a good photo is submitted along with the observation since experts will need this to confirm the species. Equally important is the location you saw it, which the app will automatically add if your phone’s GPS is turned on. Attracted to artificial lights, such as light posts, outdoor restrooms and buildings. Most common time of year to spot one is mid-June through to early August. Experts from Canada and around the world are using iNaturalist to keep track of where species are found. This is a valuable opportunity for anyone to contribute directly to species conservation decisions — like this assessment of the Giant Lacewing. Any observation of wildlife — animals, plants, fungi, molluscs and fish — is a valuable contribution to the knowledge of Canada’s biodiversity. Plus with iNaturalist.ca you can keep track of what you’ve seen and search the map for what others have found. 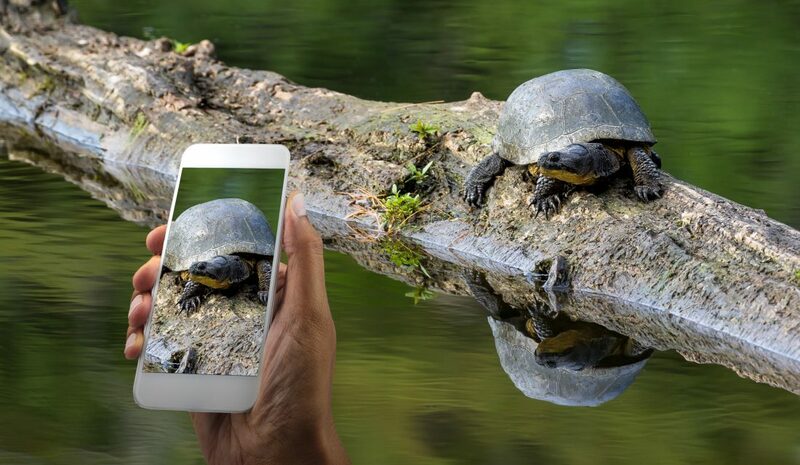 iNaturalist can even help you with identifying what you’ve seen with its instant auto identification feature. Learn more about iNaturalist.ca and other ways to connect with wildlife. 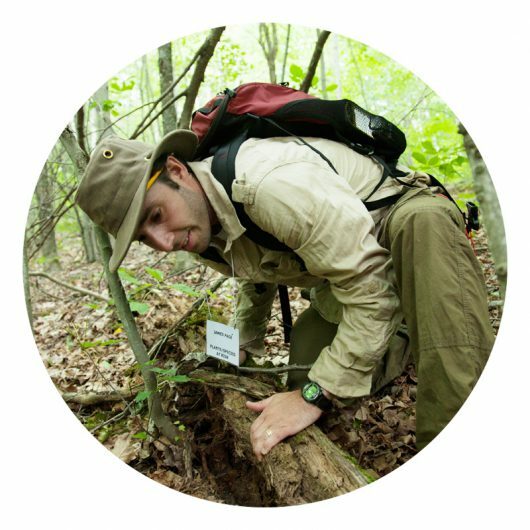 James Pagé is CWF’s species at risk and biodiversity specialist. He leads CWF’s initiatives on species at risk conservation as well as CWF’s involvement with provincial and federal governments with respect to endangered species protection. I believe I may have found a Giant Lacewig in Huntsville Ontario. It was on my south facing porch in the am. Awesome stuff! Giant lacewings are easily mistaken for antlions, fishflies, and other night-flying insects with bare wings. The best i.d. feature for giant lacewings is the outer margin of their wings. The veins in the wing form what almost looks like a ‘frame’ around the wing. This isn’t present in other similar, much more common species. Thank you so much, Basil. Great “IDing” advice! Hope it helps some folks track these guys down.